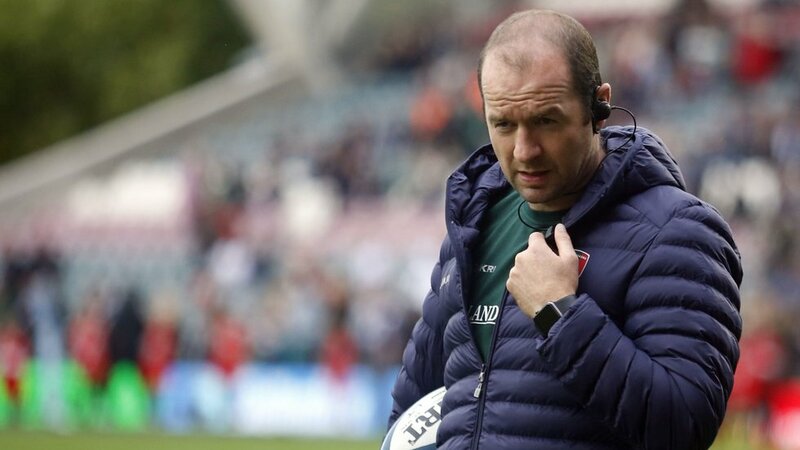 In a wide ranging chat with LTTV, Tigers head coach Geordan Murphy discusses the recent announcement that six of the club's young-guns have recommitted their futures to being in Leicester, provides an update for fans on next season's recruitment, shares his thoughts on the academy system and his own philosophy on blooding youngsters in the senior squad. Murphy also shares with fans what the squad have been getting up to during the fortnight without a fixture, his own getaway with a former Tigers team mate and looks ahead to the return of the Gallagher Premiership and importance of the upcoming games for the group. 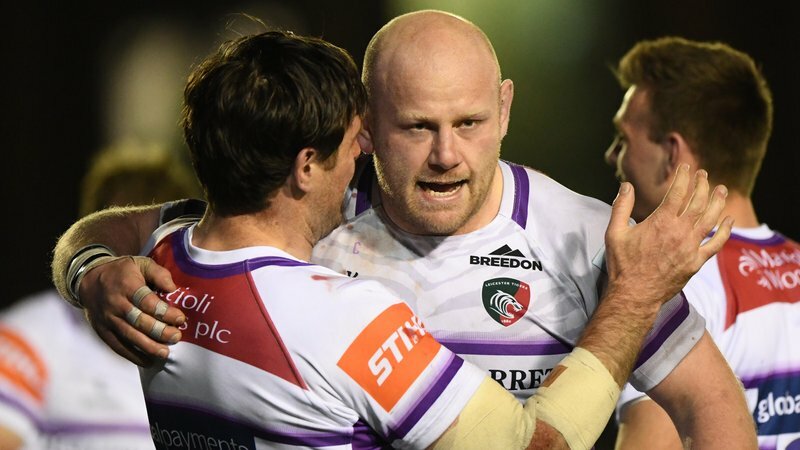 Geordan Murphy is very pleased with what he's seen of the next generation of Tigers stars and even more excited that they're committing their futures to remaining in Leicester. "I know the fans are very curious to see who is coming in, especially when they see guys going out ... the fans can be assured that we have signed some big names." Speaking with LTTV at the club's Oval Park training base, Murphy said: "It's great for them to commit their futures to the club ... they'll hopefully go on to play a lot more for the club." "They are really important to the club ... they know what we're about and are committed to playing for the club." The Tigers head coach, who is in his sixth month in the top job, is also very impressed with the level of talent the club's academy is producing and promoting in to the senior ranks. "We are really lucky, the academy system here is doing a really good job at bringing through some really strong, young players," said Murphy. Well known for his faith in youngsters, Murphy has used 18 players this season aged 25 and under, and opened up on the bigger need for youth in today's game than when he was making his way up the ranks. "In this day and age, it's important to have a strong academy system and to blood guys younger ... in my days, we probably had a stronger squad and were blooded at a more appropriate level," he said. "These guys that have come in have done a good job when given opportunities and I want to see that continue." 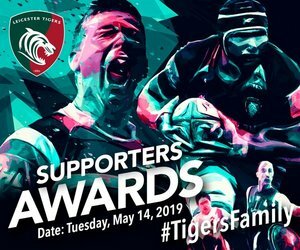 In a direct response to fans questions, the Tigers boss also provided an update on recruitment for the 2019/2020 season and reasons for just the one signing so far confirmed. "We have some bits and pieces that are done and others that are just getting across the line," he replied. New to the process himself, in the role of head coach, Murphy also opened up on what he described as the 'balancing act' of adding new faces to a group of 'home grown' talent, as well as his own experiences so far. "It's a balancing act and really important we have home grown guys, who know what we're about," Murphy said. "It has been an interesting process ... across the board, it doesn't matter who you are, you want to see those people we bring in being strong additions to our squad." 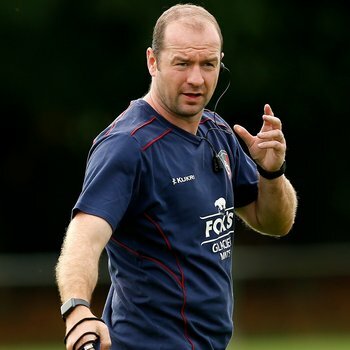 Six weeks will have passed between Premiership fixtures when Tigers run out at Allianz Park against Saracens in Round 13 and Murphy shared with LTTV the focus for the squad during that time, in particular the fortnight without any matches, and also the mood within the group approaching a return to action. "It's a combination really ... it's just about getting the workload in to us that we need," he said. "We have got some big games ... we need to be on top of our game. "We're in a good place ... our performances have been mixed throughout the season, but the guys are excited about getting in to this block." Watch the full interview with Geordan Murphy below on LTTV.